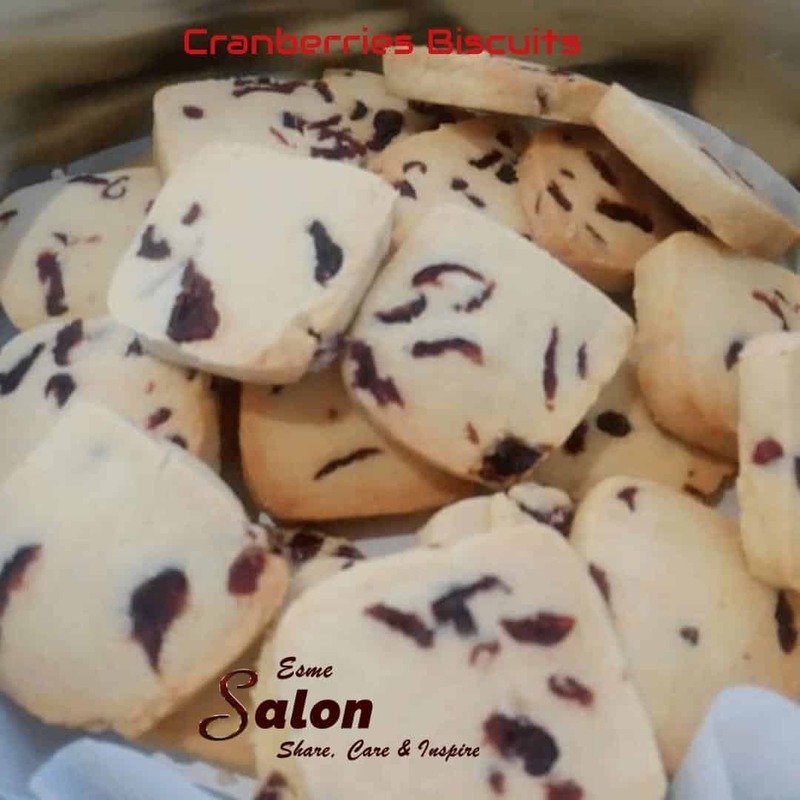 These Cranberry Biscuits are lovely with a slight tartness of cranberries but oh so addictive, and I am sure you will want to go for another biscuit or two. Cream melted butter & sugar well. Add the vanilla and cranberries as well as the sifted flours. Cut into square size cubes. 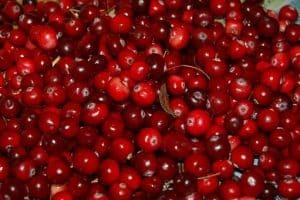 Looking for any more Cranberry treats? These look rather nice, Esme.